PFP is proud to offer Specialty fibers. Our collection of standard products includes photosensitive, rad-hard, polarization maintaining, and high-power double clad fibers. 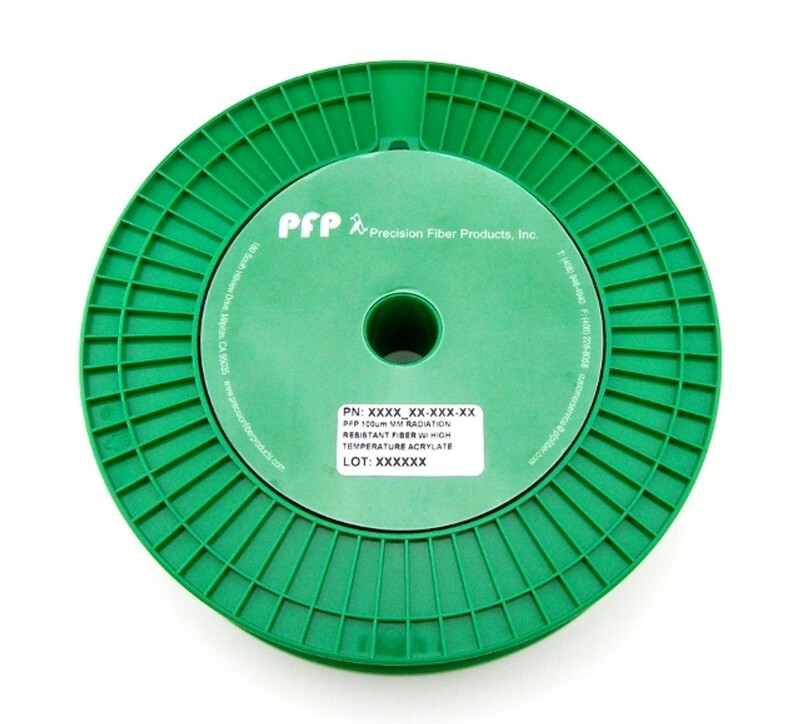 You can trust PFP to produce optical fiber to the world's highest standards for quality, reliability, and repeatability.